Every day the mountain greets us at the end of the valley. And every day a dream of times gone by flow through our mind. Hard to come back from a day in the field with the sight of Mt.Ascutney etched in your vision. She takes on a different pose against the sky every day. Sometimes it is just hard to work! Enjoy. 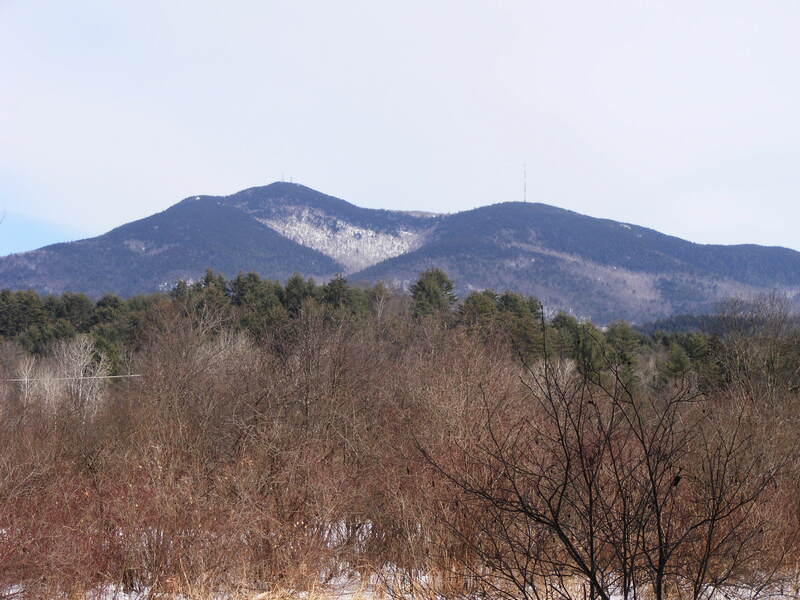 MT.ASCUTNEY GREETS US CLEAR AND COLD AT THE VALLEYS END.